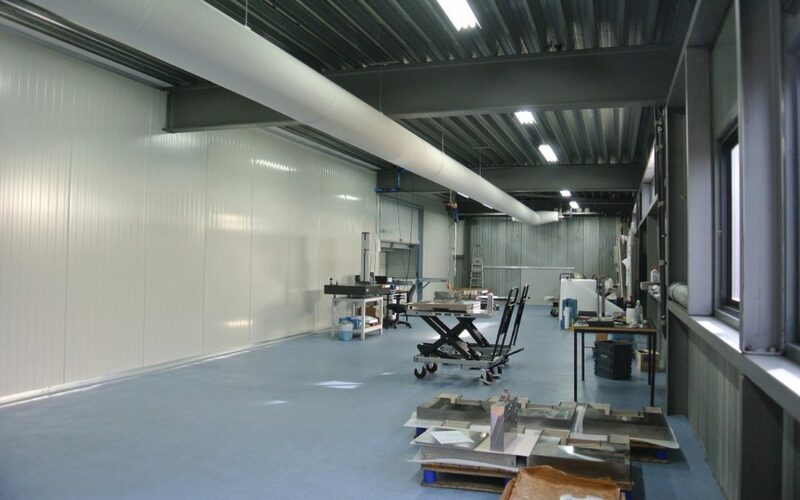 Machinefabriek Goossens B.V. decided to also invest in a climate-controlled assembly room due to the increasing demand for the delivery of completely assembled projects rather than just individual products. The room is fitted with a Kardex system cabinet that allows products to be easily conveyed in and out. The assembly room has been operational since mid-February.